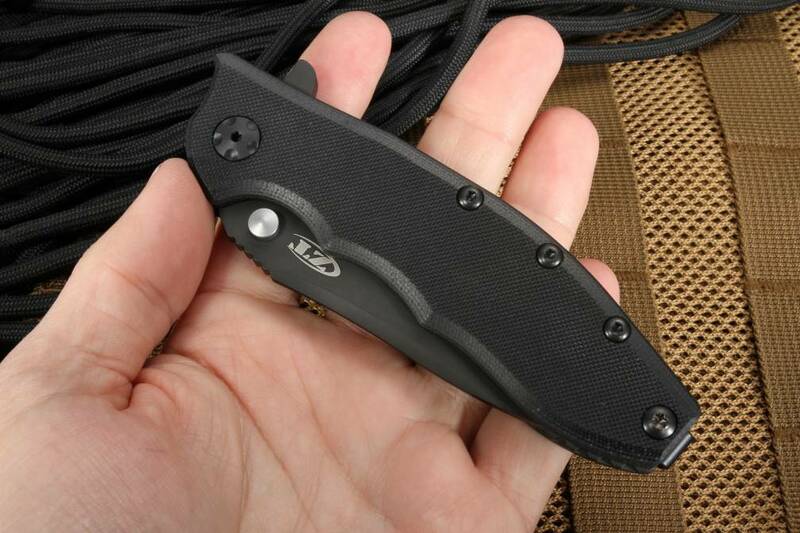 ZT Hinderer 0562BLK sprint run tactical flipper. 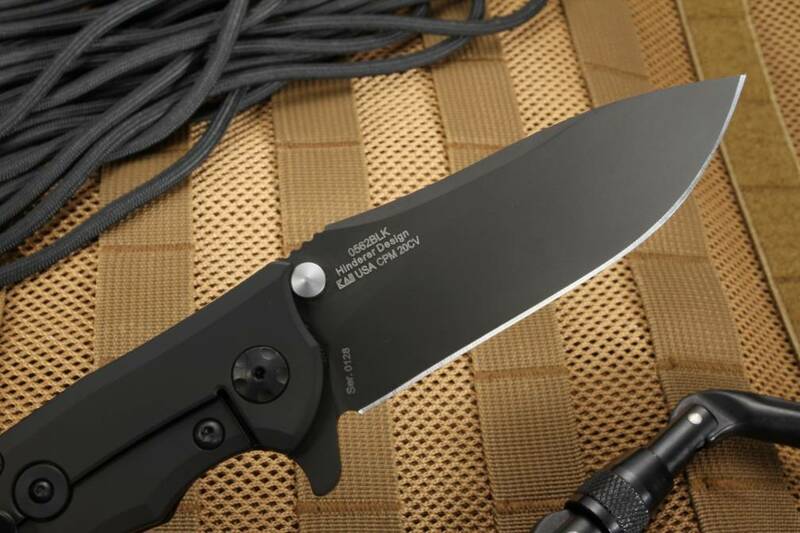 Black tungsten DLC coated blade the handle. Stainless CPM 20CV blade with Rick Hinderer's famous slicer grind. 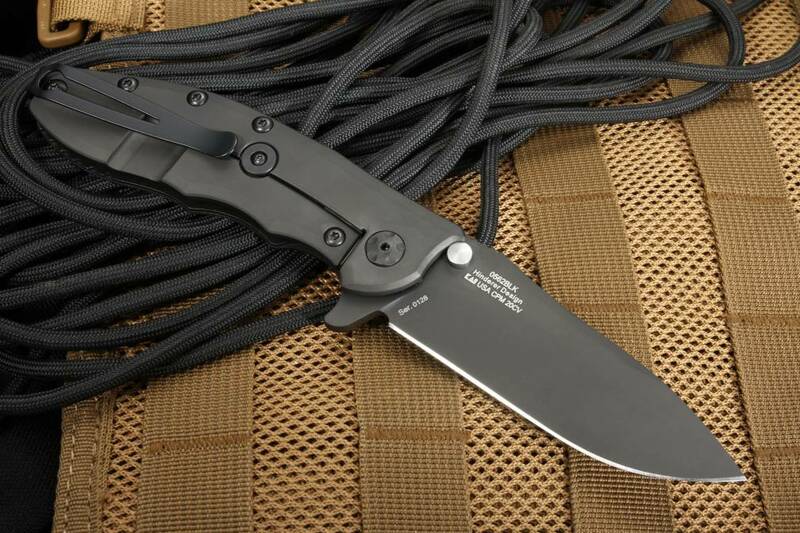 The blade has dual thumb studs as well as a flipper for easy opening with your right or left hand. 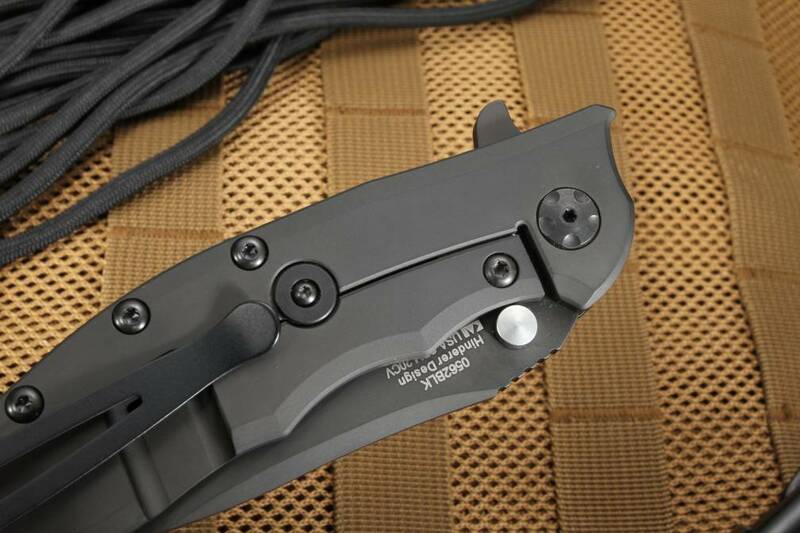 Bearing pivot enables this flipper to open lighting fast. Jimping on the thumb rest of the blade spine for positive forward traction. 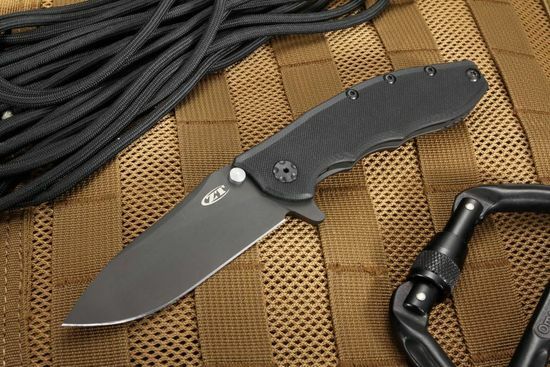 The handle of the ZT Hinderer 0562BLK is constructed of tungsten DLC coated titanium and textured black G-10. Solid frame lock design with a hardened steel lock bar insert to greatly increase the life of the lock interface. Frame lock features a Hinder lock bar stabilizer. 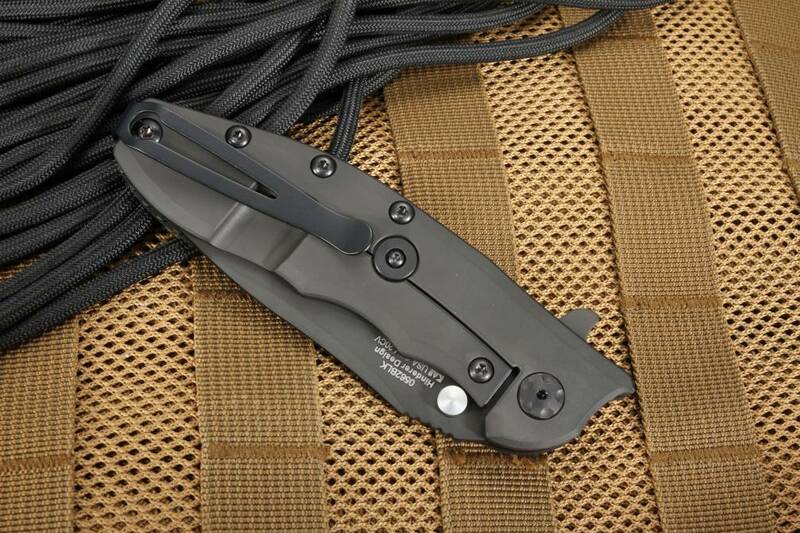 The black coated pocket clip can be mounted for right or left pocket carry. 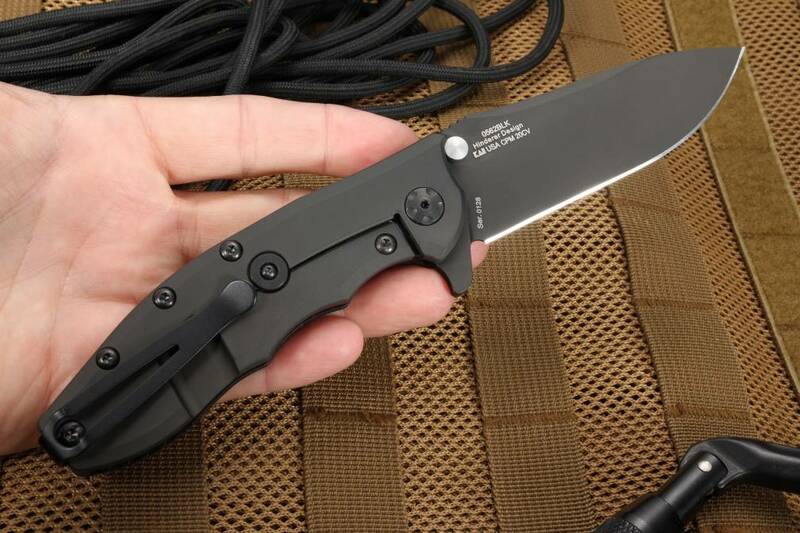 ZT knives are made with precision in the U.S.A.
Great knife, highly recommend buying from Knife Art, super fast shipping, best products ever!